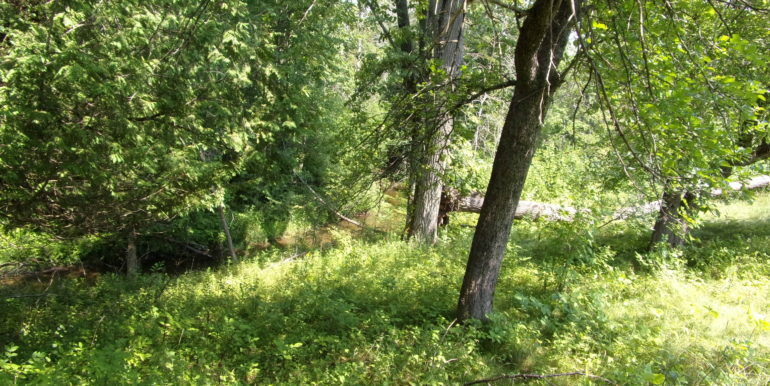 Perfect Deer Camp with Stream! 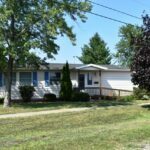 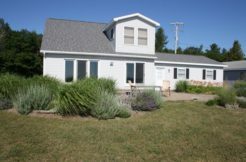 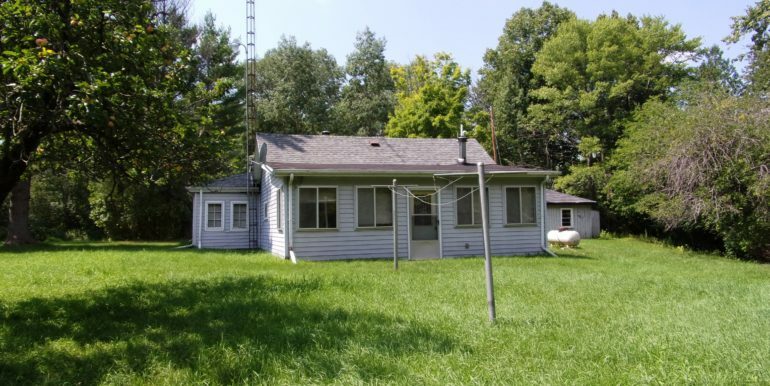 2635 Buhl Rd, Mikado, MI Up-North hunters delight! 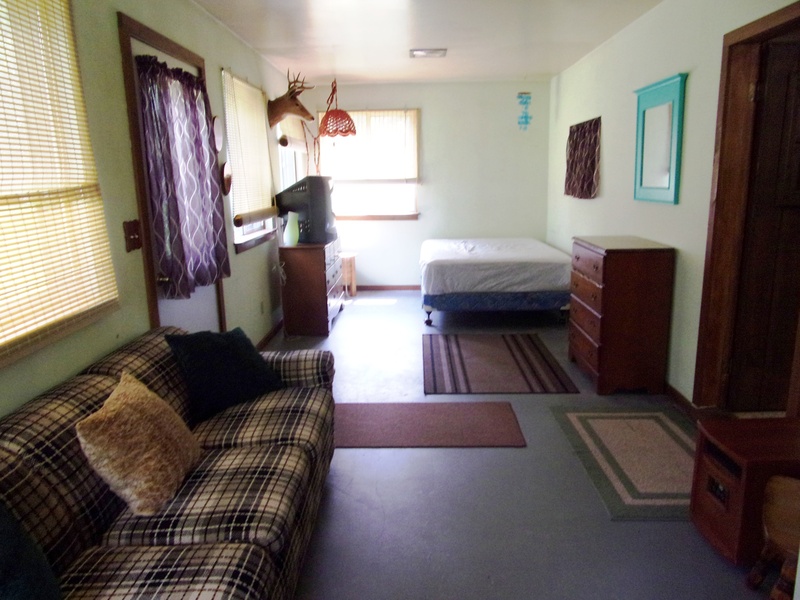 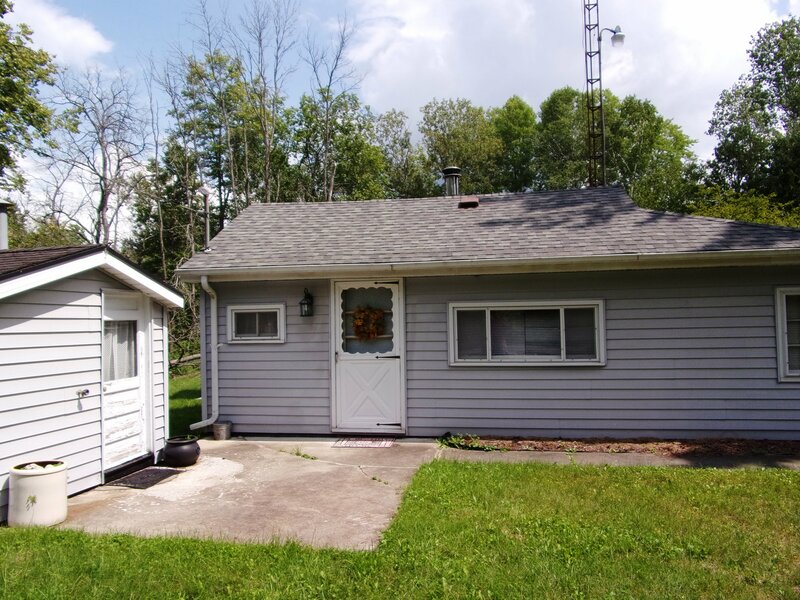 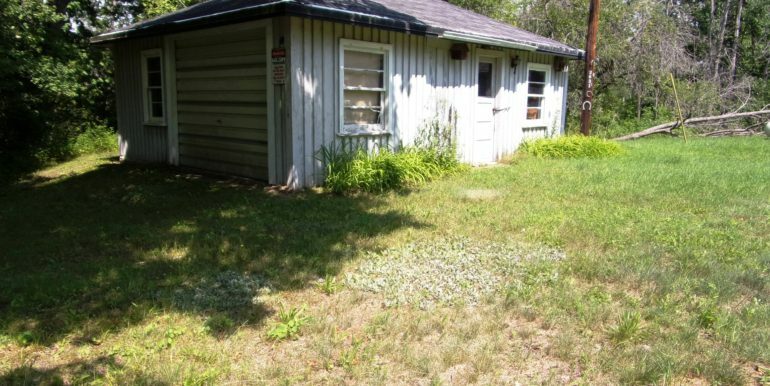 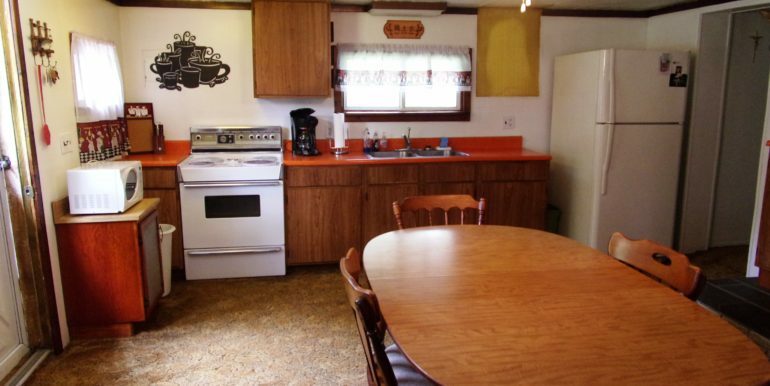 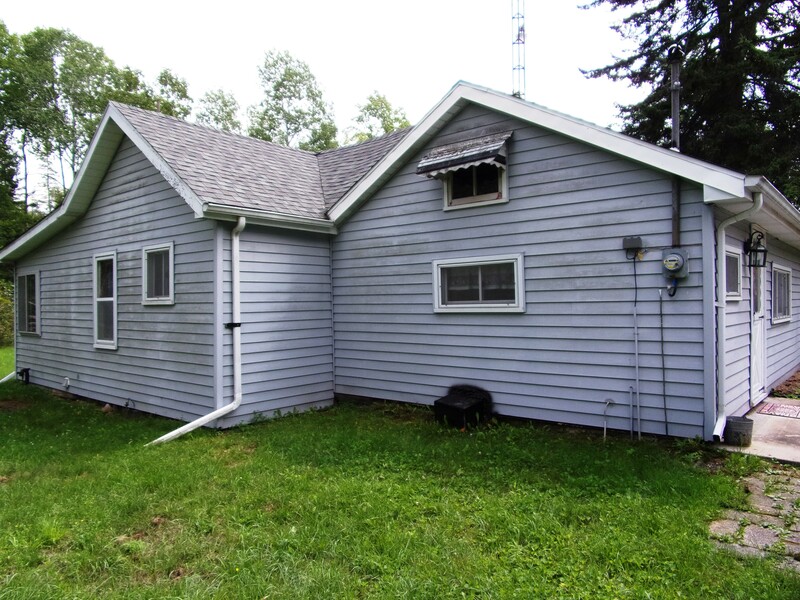 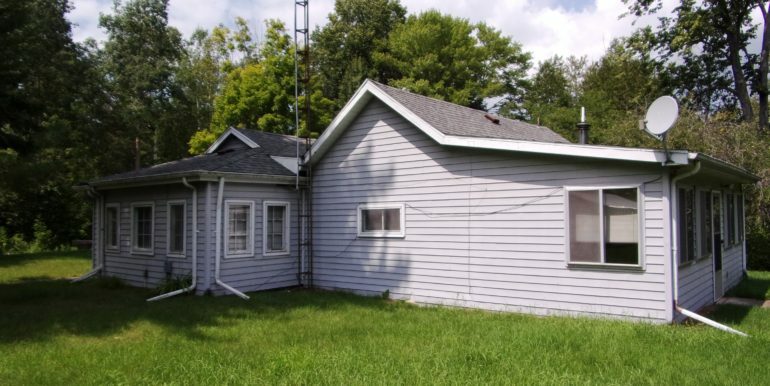 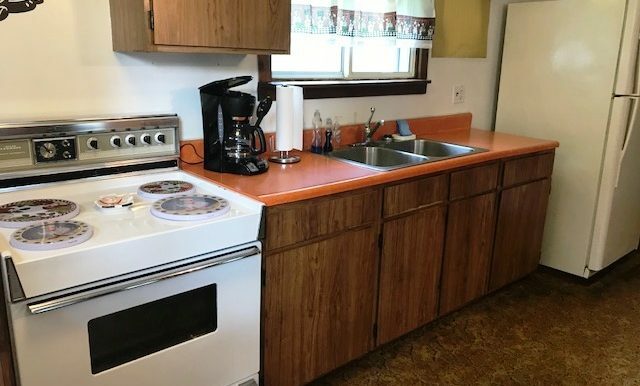 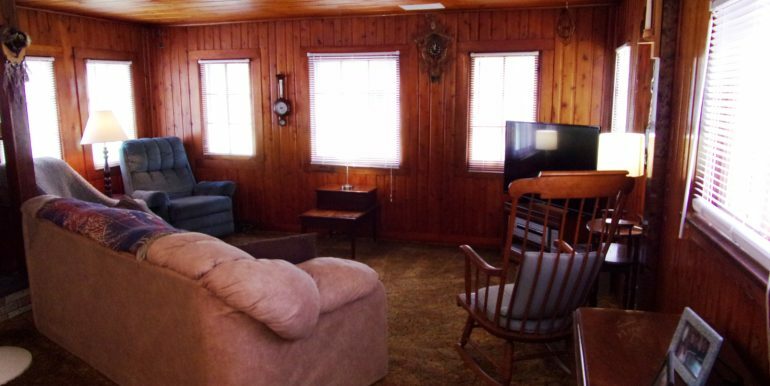 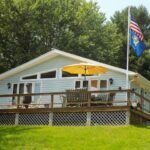 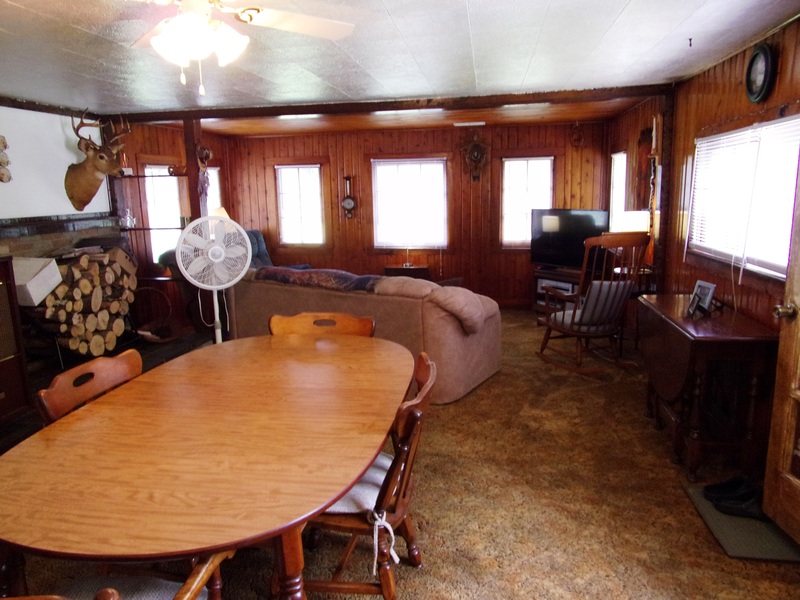 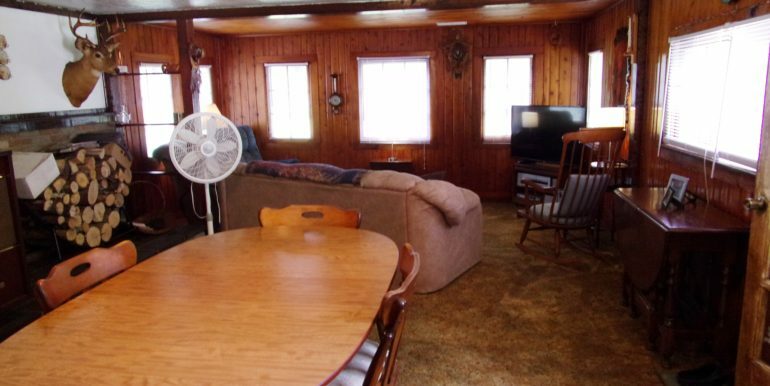 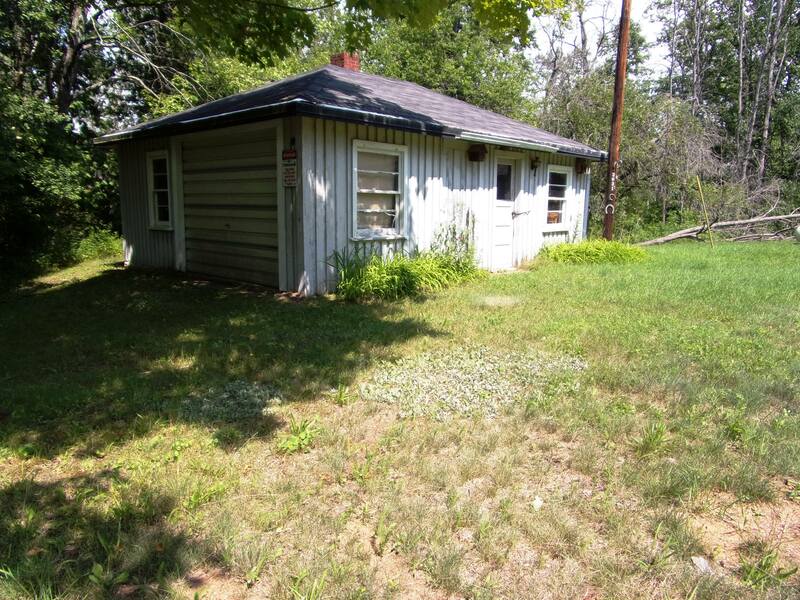 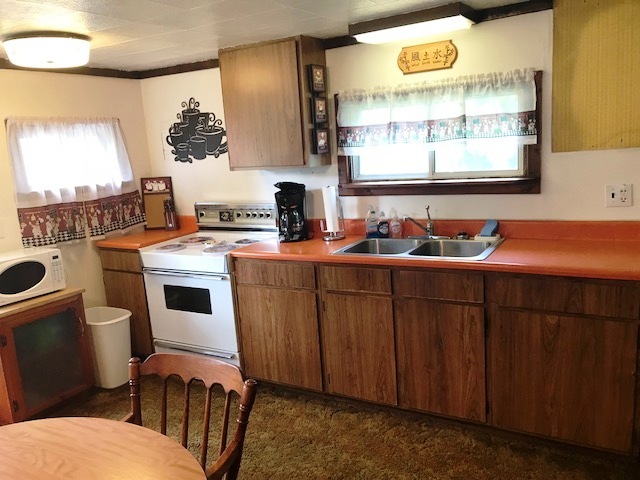 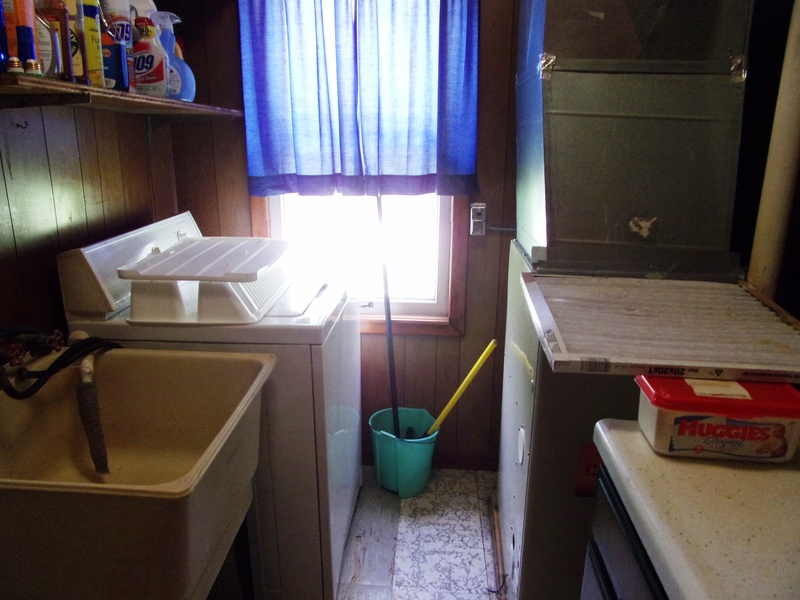 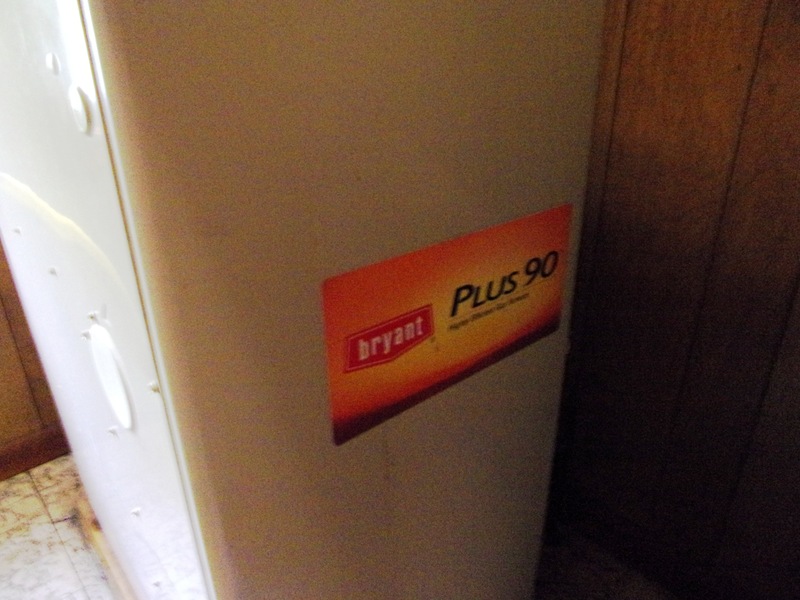 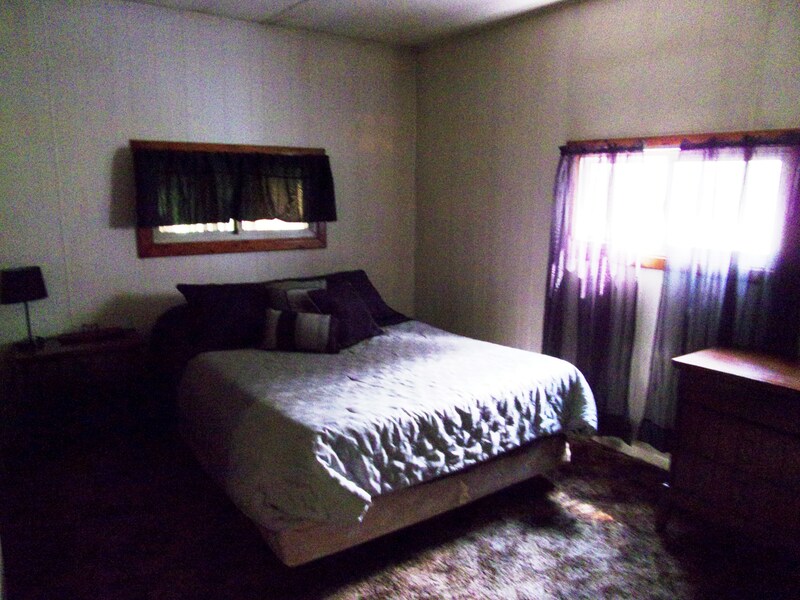 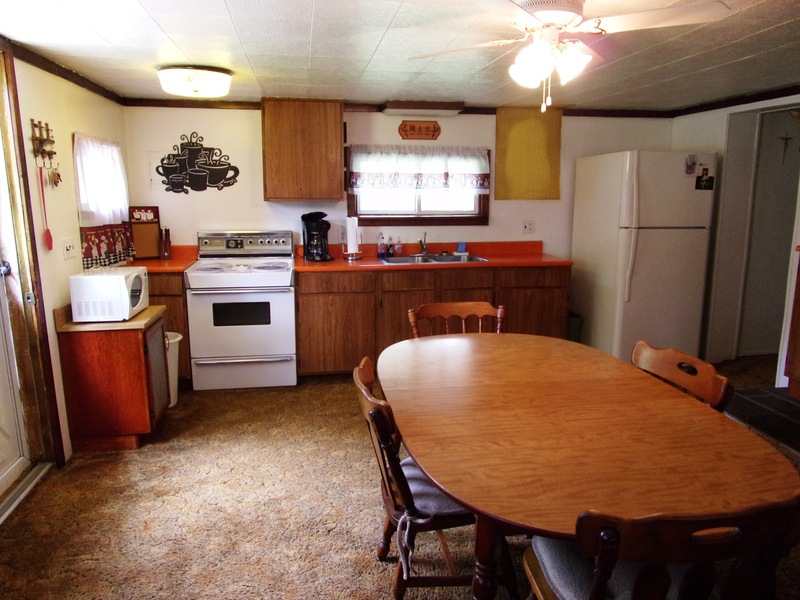 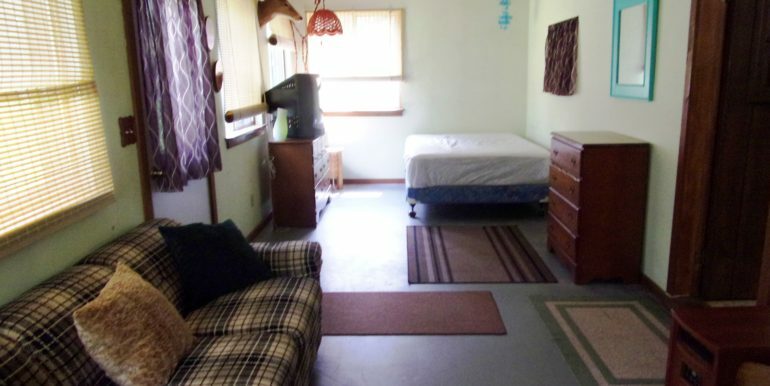 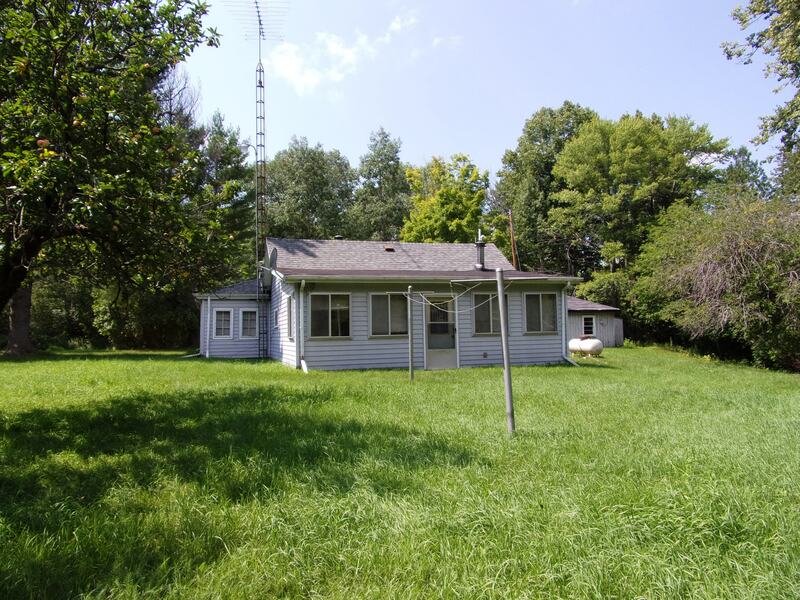 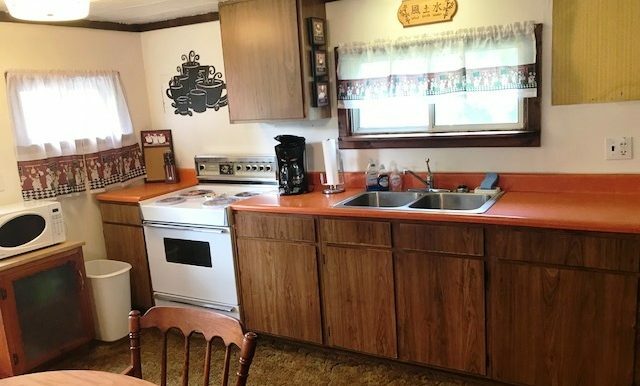 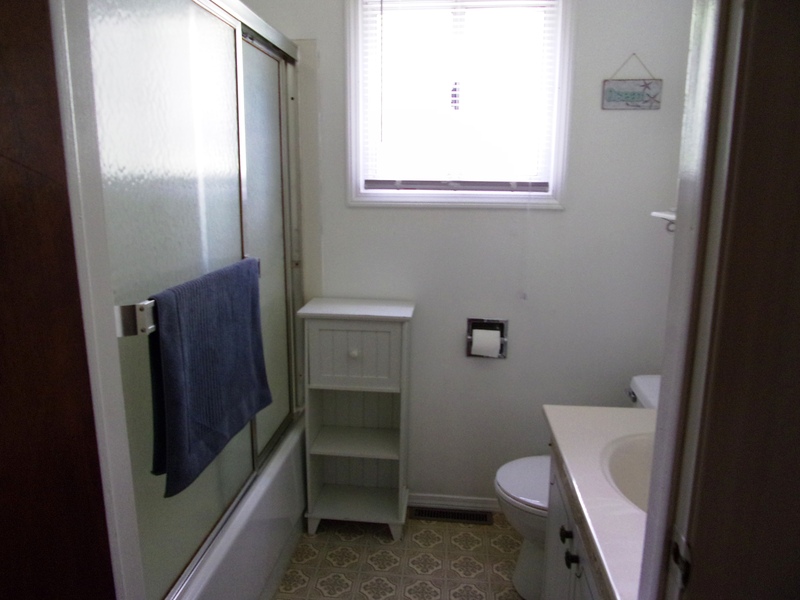 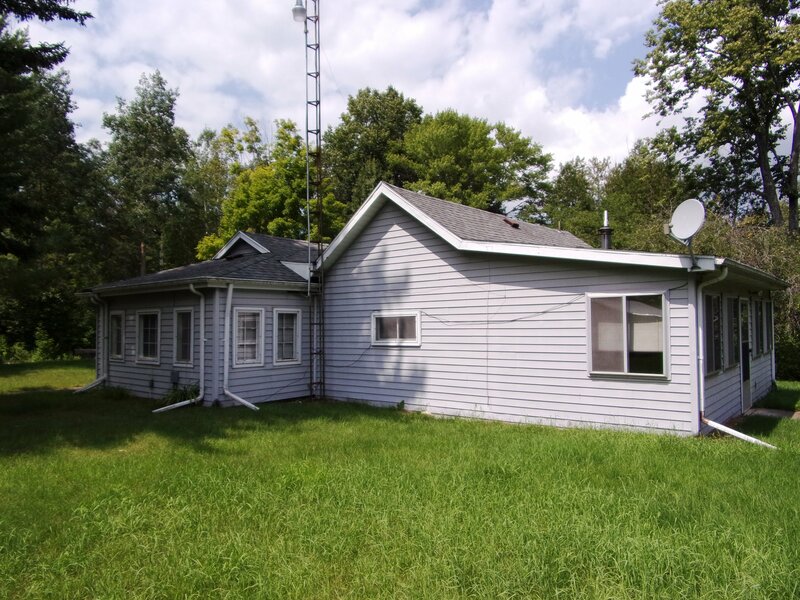 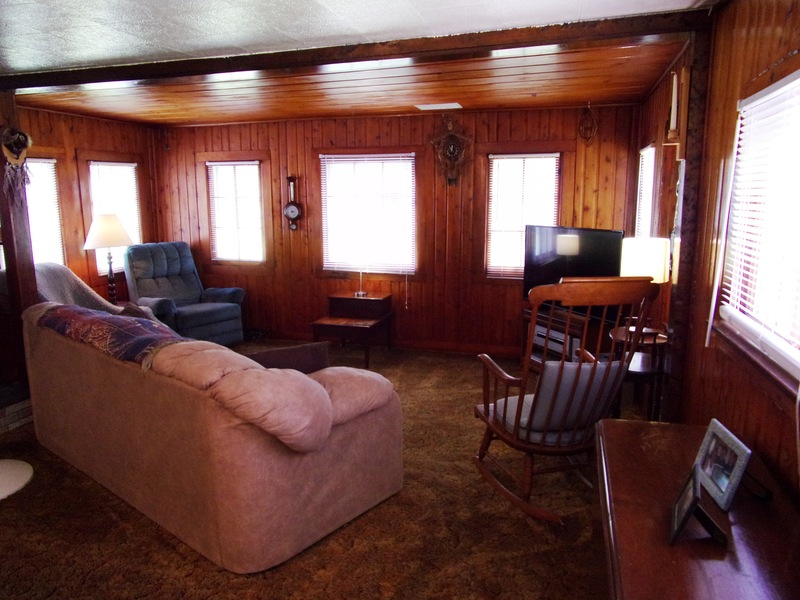 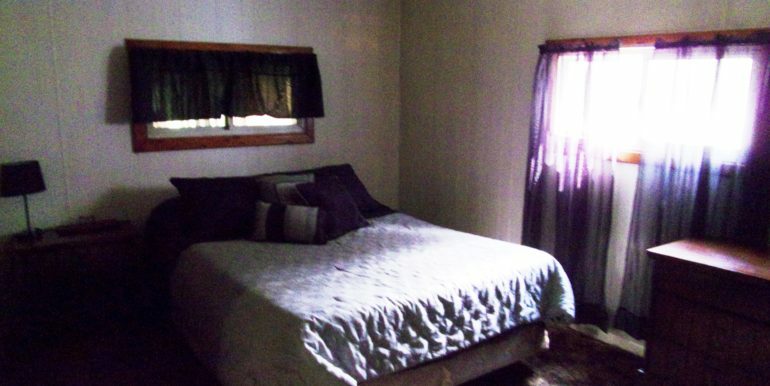 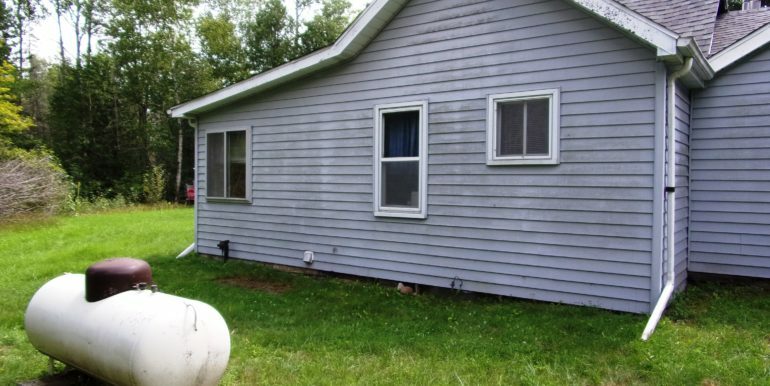 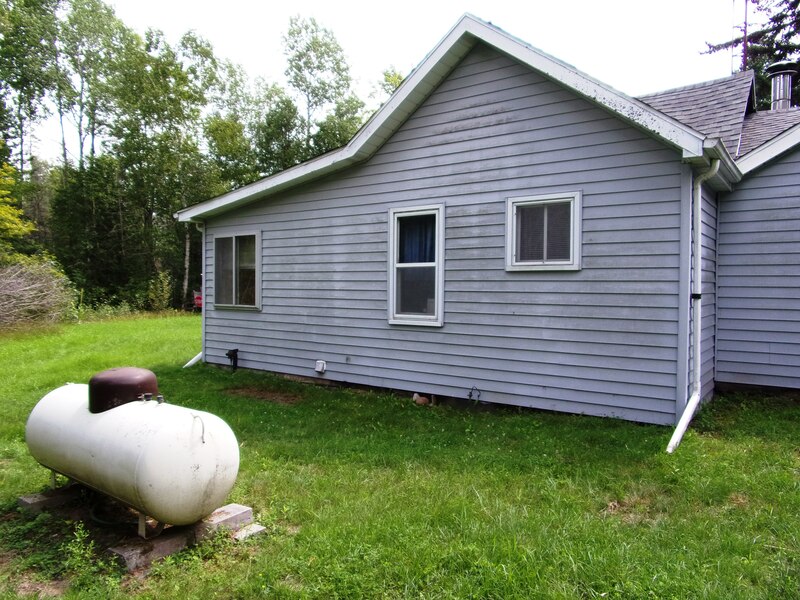 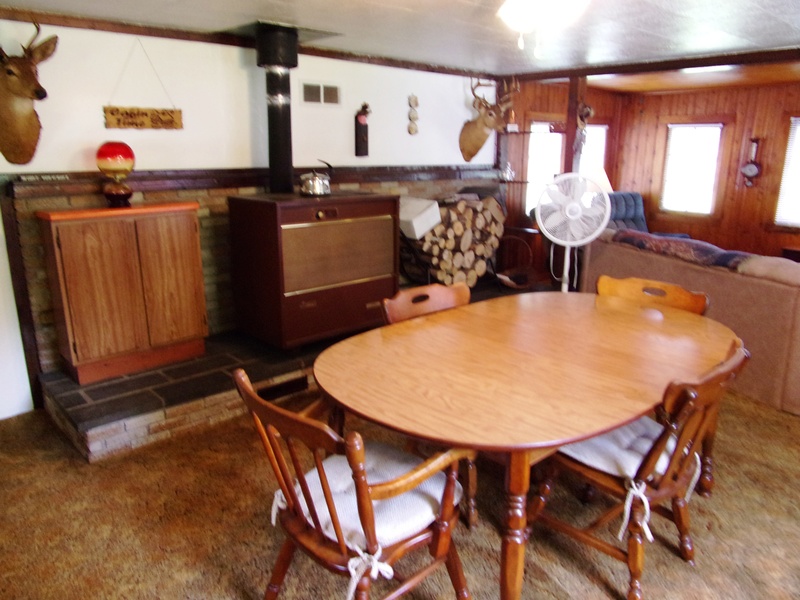 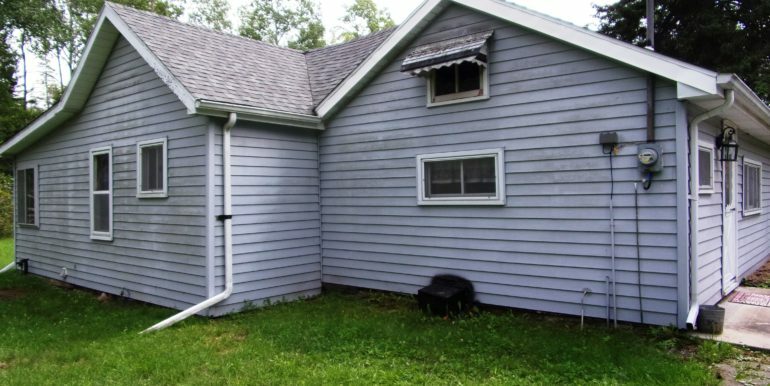 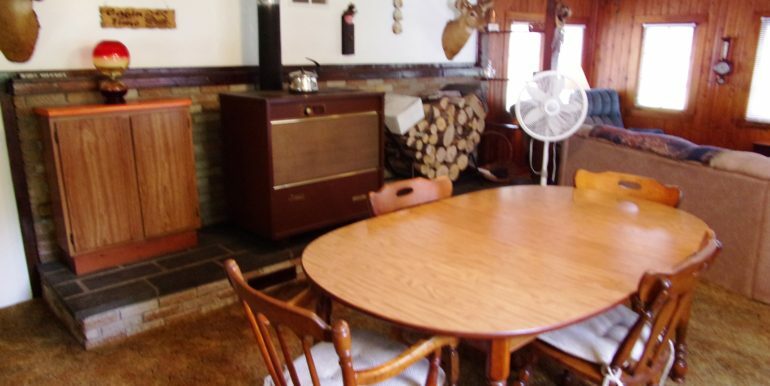 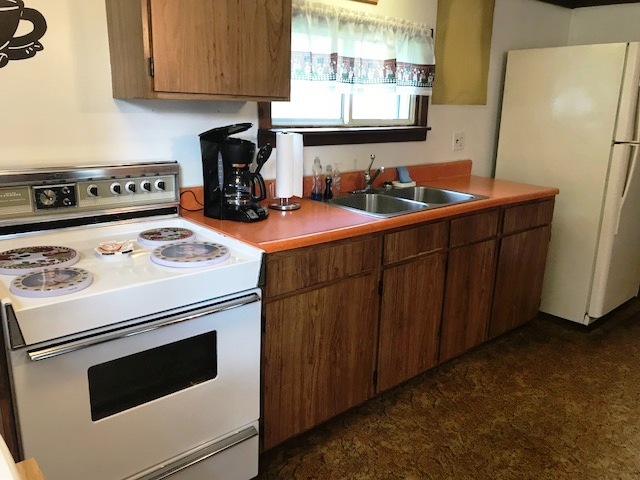 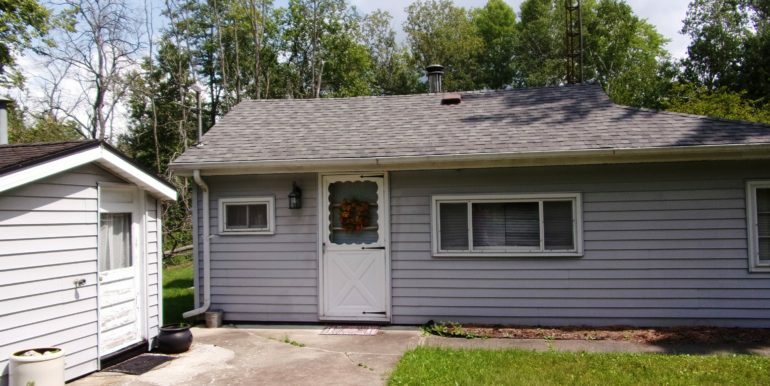 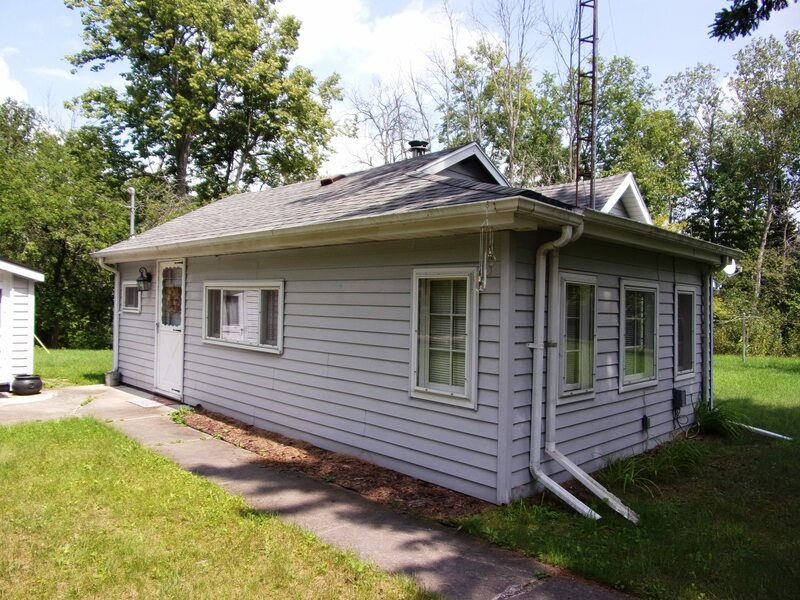 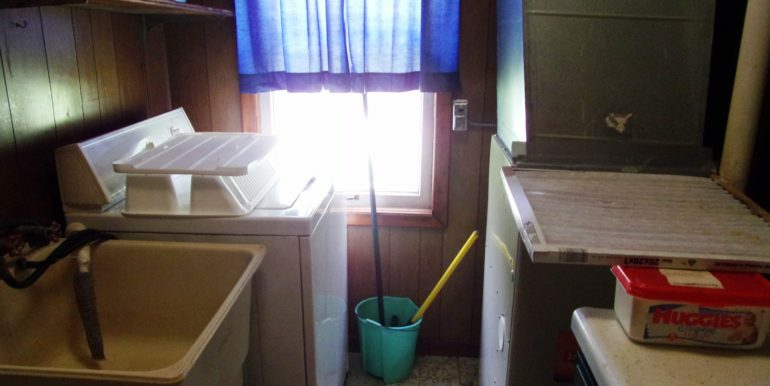 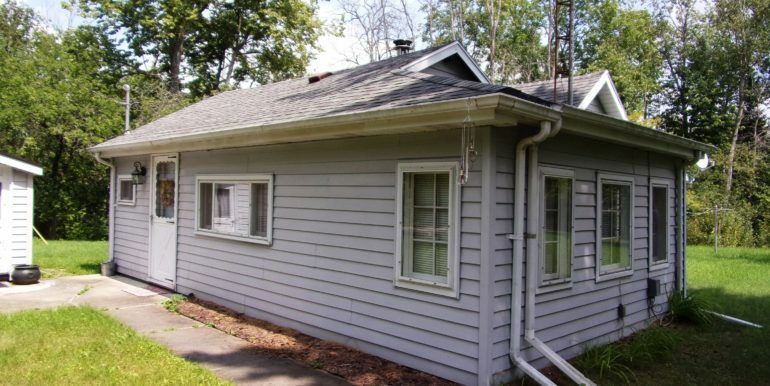 This two bedroom, 1 bath cabin is situated on two acres. 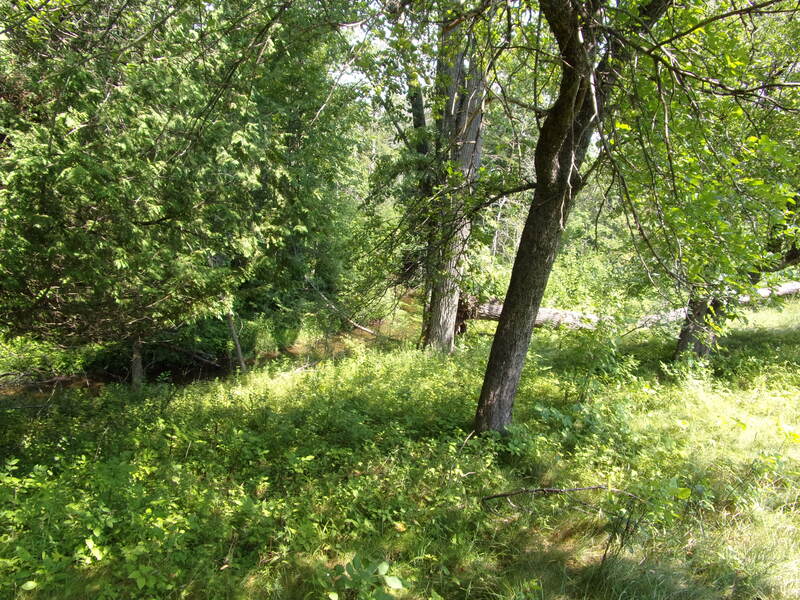 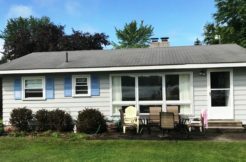 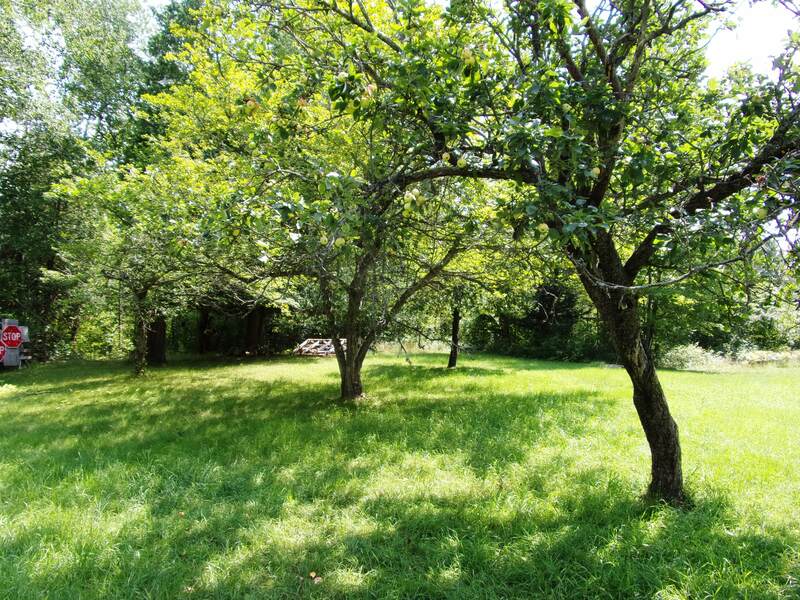 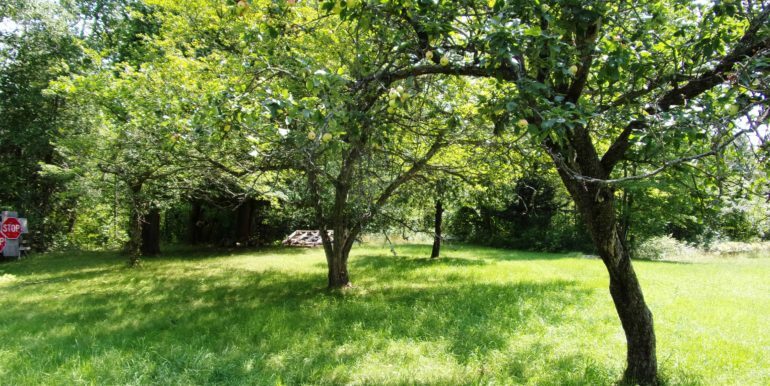 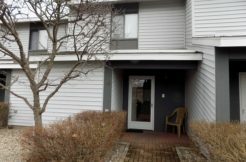 Filled with mature apple trees and a stream running through the property, this property is an outdoor lovers paradise! 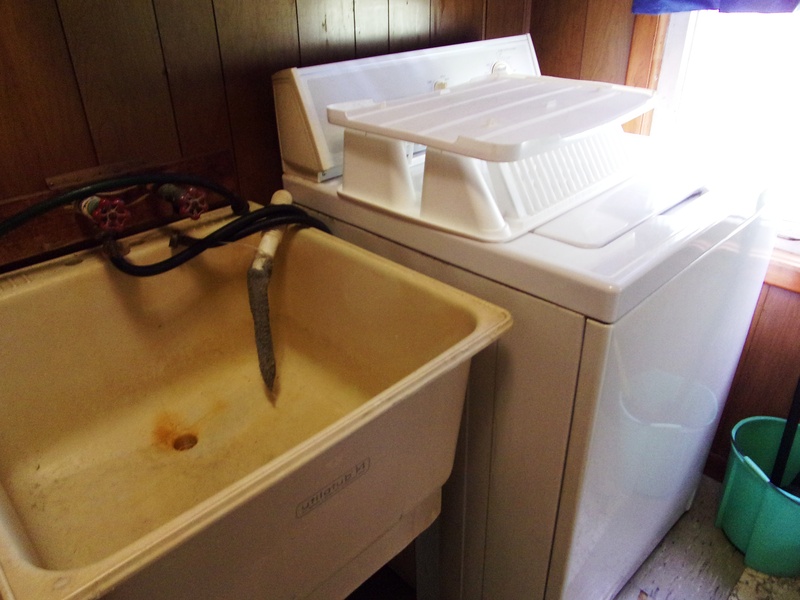 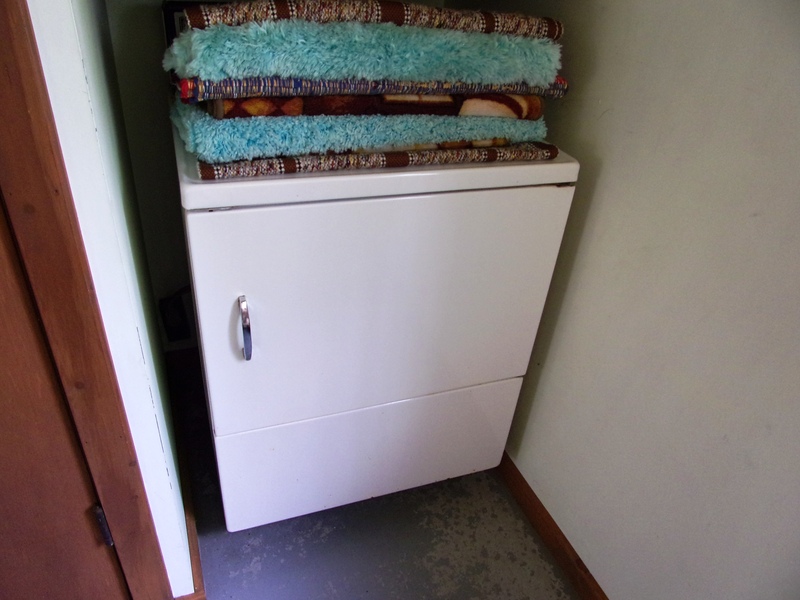 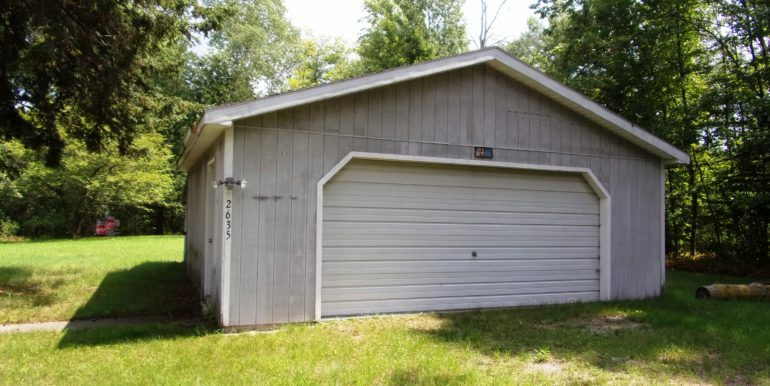 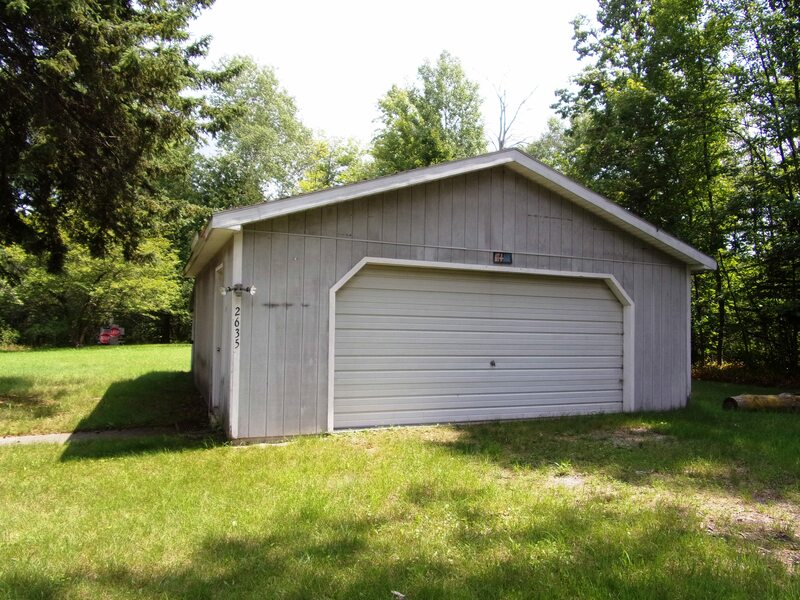 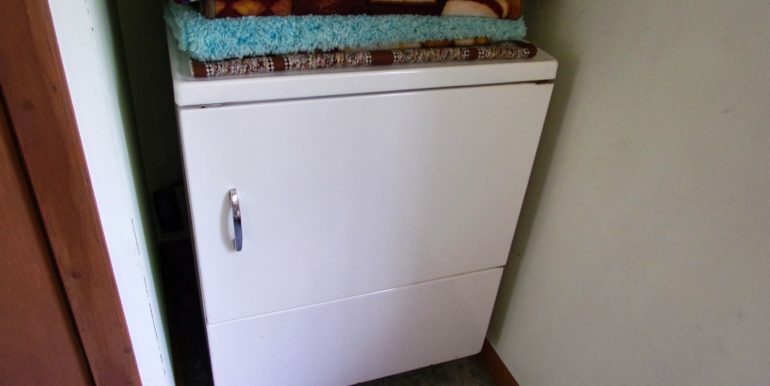 A two car garage is big enough to store toys and a large workshop could easily be converted back into a double sided cabin with a Jack and Jill bathroom already installed. 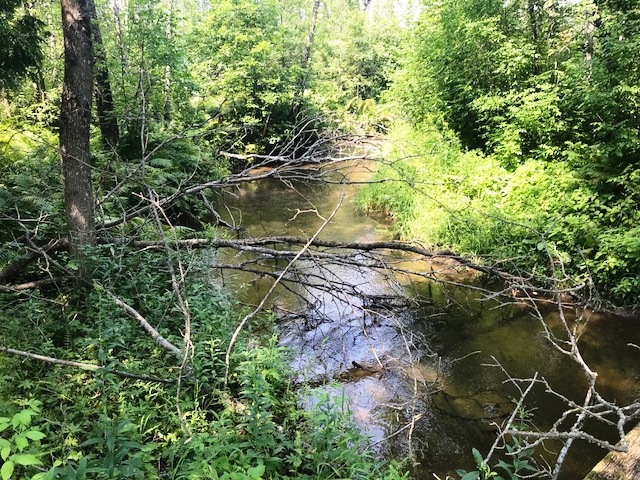 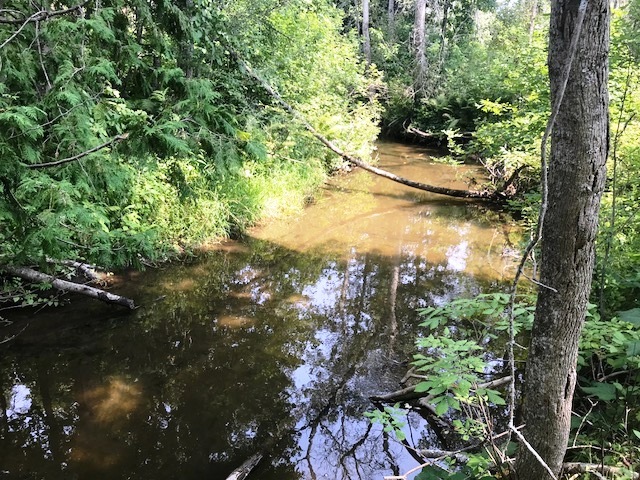 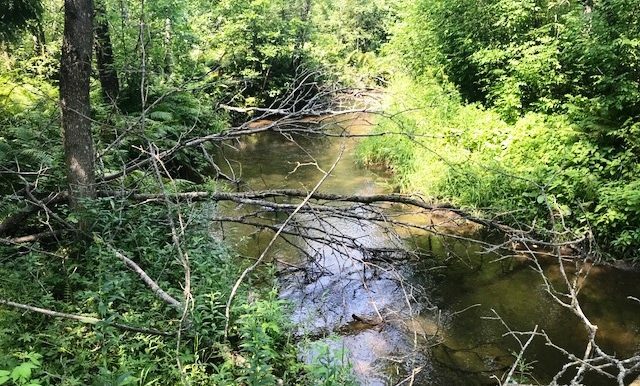 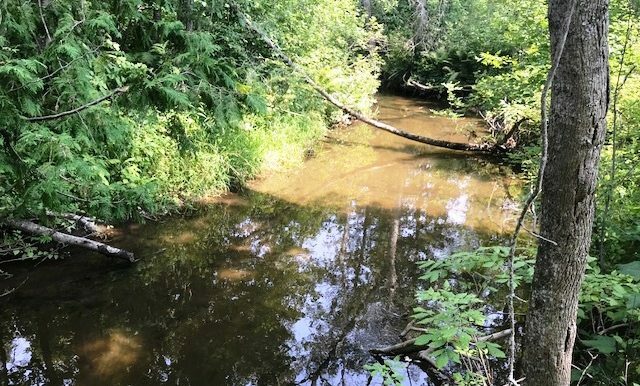 There is an additional 78 acres adjacent to the property that is currently for sale and this would make an ideal base camp for hunting season! 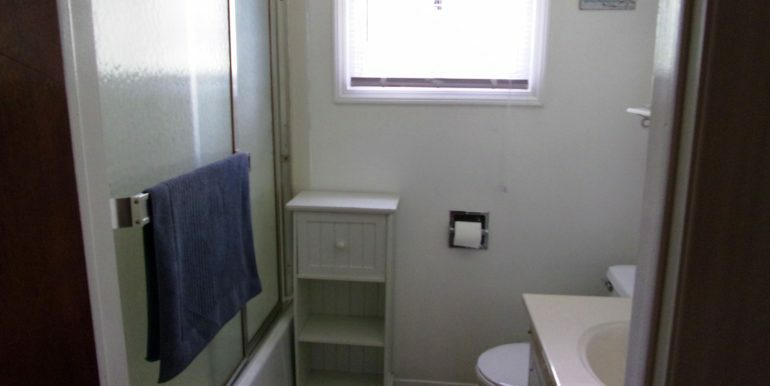 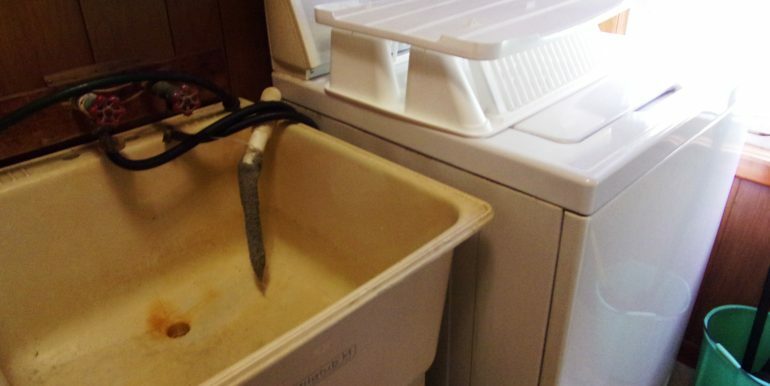 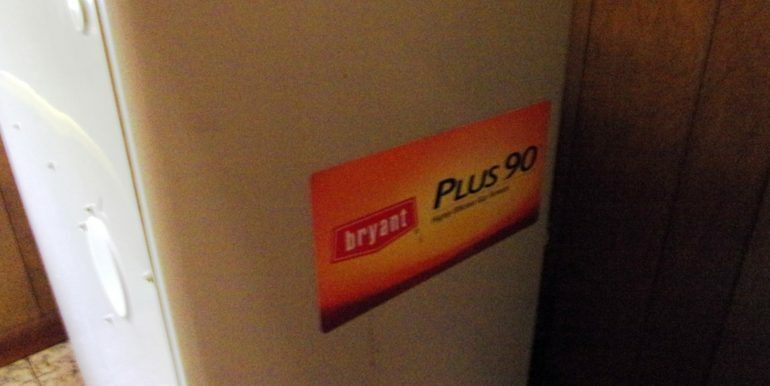 Set up your showing today before this one gets away!